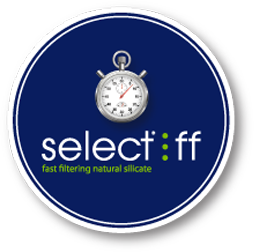 Select® is a specially modified, natural silicate for the removal of soaps, metals and phospholipids to help in the production of clean, quality edible oils and biodiesel feedstock that meet the most demanding specifications. Our Select products originate from a unique mineral deposit located near Ochlocknee, Georgia. The minerals in this region feature a large, highly active surface area well suited for the removal of impurities from oil streams.